The cloud now allows data to be saved automatically, and many businesses are working off of cloud-based systems at all times. Another major benefit of using the cloud for backups is that many other types of data storage have significant failure rates. Tapes, in particular, were used for decades as a method of storing backup data, but it has been found that they have about a 10 percent failure rate. Cloud computing offers redundant file storage, so unlike with tapes or even hard drives that could potentially fail, data saved to the cloud is almost guaranteed to always be available. Systems can be set in place to backup data automatically, and cloud storage allows you to keep multiple copies of records with different time-stamps. 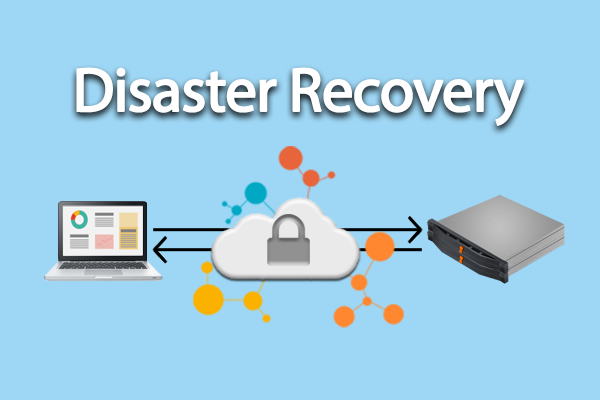 Another Disaster Recovery solution the cloud provides is Cloud Replication, which allows for the restoration of data to a virtualized server. Utilizing an off-site data center’s cloud infrastructure, data can be made available instantly, then accessed remotely from anywhere in the world over multiple, redundant, high speed networks. This removes the bottleneck of local internet service providers bandwidth availability, and saves potentially hours of business critical time by bypassing the need to wait for your onsite systems to restore and be back in working order. The Cloud is helping businesses recover their most critical systems and data faster, while also avoiding the expensive infrastructure costs of onsite or in-office datacenters. Leveraging a cloud solution is by far one of the best, most cost effective ways to protect your company and ensure business continuity when disaster strikes. Whether it be an office fire, hardware failure, employee error, or malware infection, IT disasters are inevitable. That’s why it is critical that you have a plan in place. Don’t gamble with your company’s data, call TurnKey Internet at 518-618-0999 and receive a free consultation of your company’s Disaster Recovery Plan. Smart business owners know the importance of planning so that they can make projections and understand the direction that their businesses need to take. In addition to traditional business plans, it is vital for companies to plan for disasters in order to protect their businesses. Natural and other disasters can cripple businesses, making it difficult for them to recover. When a disaster happens, it is important that businesses have protected their important data so that they can get back to doing business as soon as possible. 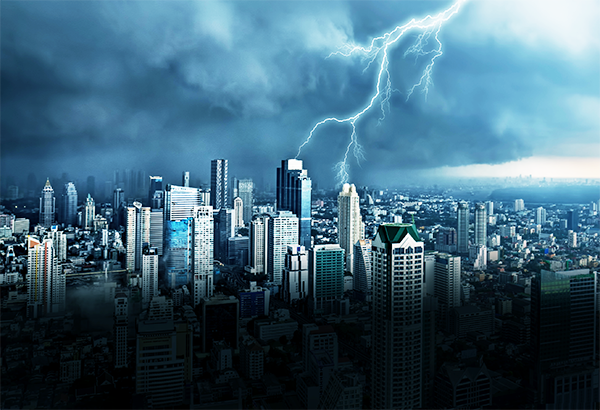 Businesses that do not have in-depth Disaster Recovery Plans in place when a major natural disaster happens may not be able to recover from them. Fortunately, the advancement of technology has brought simple-to-implement and disaster-proof data protection to businesses, provided by the Cloud. Some business owners put off disaster recovery planning, thinking that the likelihood of something happening is minimal. Recent natural events demonstrate the importance of implementing a strong recovery plan, however. Hurricane Harvey flooded Houston with enough water that FEMA has projected it will take years for the city to fully recover. Hurricane Irma carved its own path of destruction through Florida, and Hurricane Maria caused total devastation to Puerto Rico. While Texas, Florida and Puerto Rico are all in hurricane-prone areas, disasters can strike anywhere. The middle of the country and the South are prone to monster tornados such as the mile-wide tornado that destroyed a third of Joplin, Missouri in 2011, killing 161 people and leveling or gutting thousands of buildings, including one of the city’s two major hospitals. Similarly, the Northeastern states are also not immune from disasters as demonstrated by the ravages of Hurricane Sandy. During the winters, the Northeast and upper Midwest also face risks from crippling blizzards, which can down power lines, cause roof collapses and bring businesses to a grinding halt. The earthquake-prone West faces its own dangers of natural disasters, underscoring the importance to businesses everywhere to plan for the worst that could happen. A common lesson from all of these disasters is that it is highly important for businesses to have backups of their data and IT infrastructure in the located off-site from their office locations and in the Cloud. Having data and IT infrastructure redundancies in the Cloud can protect a business from falling victim to power outages and other storm-related problems. Cloud technology allows businesses to store their data, servers, even their entire IT infrastructure inside a datacenter, with the ability to access their data as needed or to recover it quickly if disasters strike. 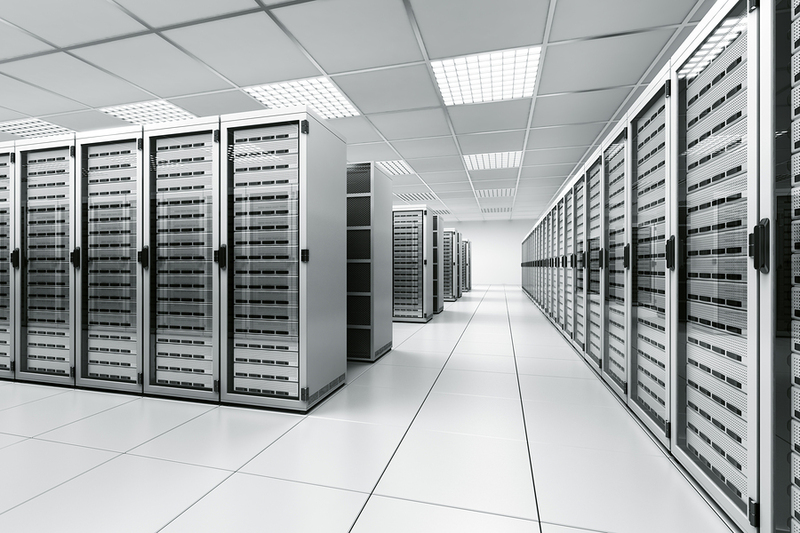 This type of cloud solution is known as Colocation. Another cloud solution that datacenters offer for businesses is Disaster Recovery as a Service or DRaaS. With a DRaaS solution, businesses do not have to maintain and invest in their own remote hardware or servers. DRaaS solutions utilize Cloud Replication, in which a company’s entire IT infrastructure is replicated remotely in the cloud. This allows for a much faster recovery time because business applications can continue running over the cloud instead of waiting for data to be restored. DRaaS offers a cloud-based solution without substantial outlays of capital. It is more service-oriented with customers paying for their consumed resources rather than paying for physical space. DRaaS is scalable, allowing businesses to expand as they need and to choose the appropriate resources for the sizes of their businesses. This means that the resources that they have available to them through DRaaS can grow with the businesses so that they remain protected at all times. It is important for business owners to plan for everything, including the possibility that disasters may strike. When business owners have strong disaster recovery and business continuity plans in place, they may restart their businesses much faster than they might otherwise after disasters. By working in the cloud, a business’s data and applications are instantly stored so that a disaster may end up being a minor bump in the road rather than a crippling event. When it comes to protecting your business or organization’s data, you might feel as though an onsite or in-office backup solution is enough, but it’s not. If all of your files are stored on the same server or in the same physical location, you will still lose everything if that server or office encounters some form of a disaster (weather, malware, human-error, etc.). 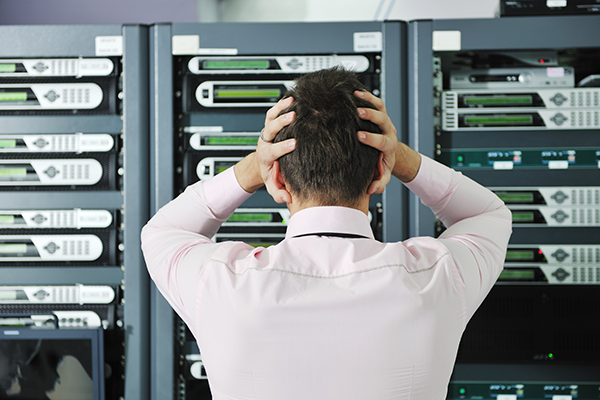 The good news is that you can combat this problem by utilizing an offsite backup solution. This option involves uploading your data off-site to ‘The Cloud’ – a cluster of servers located in a remote, secure datacenter. 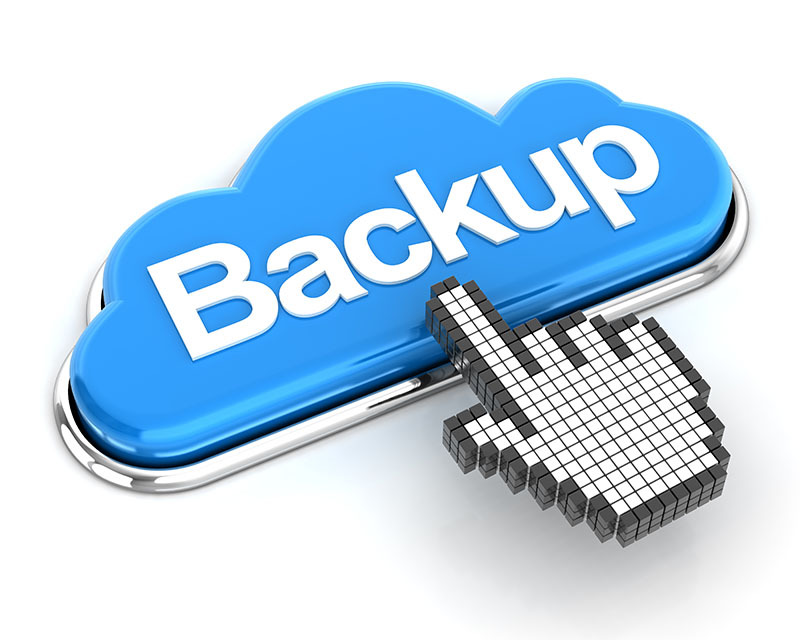 If something happens to your main or onsite backup solution, cloud backups enable you to still have access to the files that you need. Best of all, your data will be available anytime, anywhere, and from nearly any device. 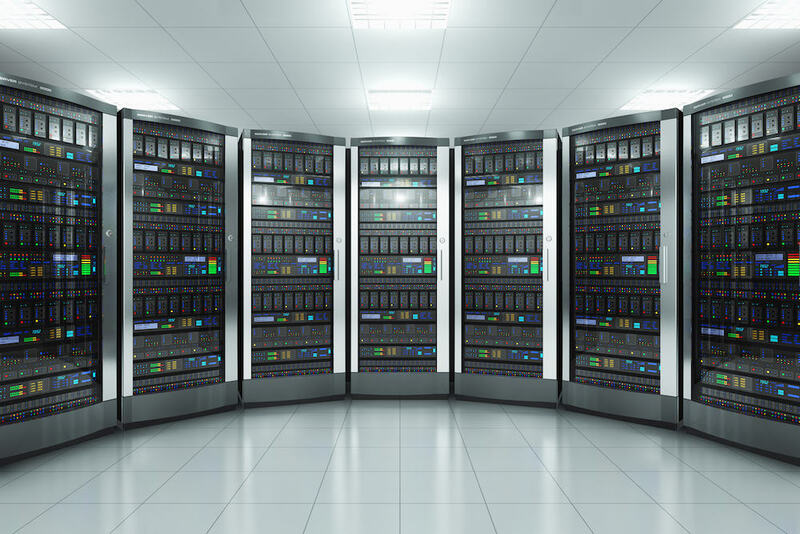 After learning about the importance of offsite backups, many businesses utilize a dedicated server or colocation solution to store their data. Once you determine what data you’ll be backing up offsite, the next step should be to set a schedule. Some people backup their files one time each week, but others do so every night. The number of backups that you want to create will depend on several factors, but the important part is to remain consistent. Once you have a backup schedule in place, you want to decide on the amount of time that you will store your data. Many businesses will delete some backups every few months or years, but you might need to keep some records for as long as you can. For example, tax records should be saved for seven years if you don’t want to encounter problems. Although deciding which files to keep is not always an easy task, prioritizing your data can help. The length of time that you will keep each backup will also depend on the amount of storage space that is available to you. So if your current solutions are not meeting your needs, then it could be time to consider upgrading. Backing up your data is a smart move, but you also need to protect your files from unauthorized individuals. Criminals try to target servers that have the least amount of protection because they want to access data easily. If you don’t secure your files, then you could become a victim. If you own or manage a business, then you are also putting your customers’ data at risk, which is not acceptable. One of the best ways to secure your data is to utilize encryption. When you encrypt your data, you scramble the code in a way that makes it all but impossible to read. Even if someone can obtain your files, they will not be able to do anything with them. Only those authorized with the decryption key will be able to actually view your data. Most public cloud backup solutions will encrypt you data by default, however if your company has built it’s own private cloud solution, this may not be the case. If a business loses its clients’ information, then that business could fail. Even if a company can recover from data loss, the fallout could have a lasting impact on its reputation. If customers don’t think that a business takes steps to keep their digital information safe, then they will find a company that does. Backing up your data offsite, in the cloud could be a choice that saves your business from failure. Looking for the easiest way to get started with offsite backups? 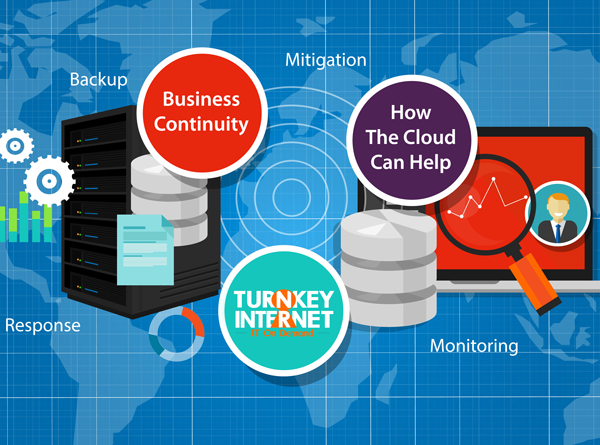 Look no further than TurnKey Internet’s next-generation Cloud Backup solution – TurnKey Vault. 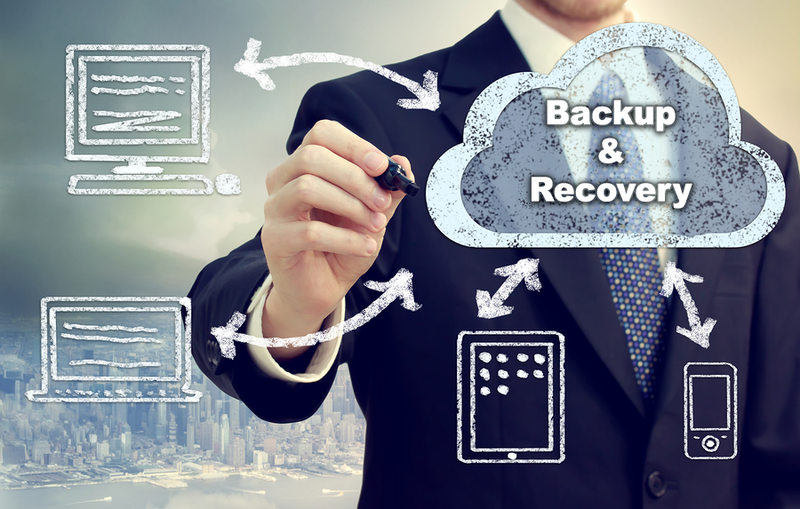 What makes TurnKey Vault the absolute best Cloud Backup solution on the market is our system was built from the ground up with business users in mind. From encryption so strong that even we can’t see your data, to the most advanced features on the market – like Live Cloud Replication, bare metal recovery and the ability to restore a server, PC or even an entire office of computers, live, in real-time, into a fully functional, cloud-based virtual environment accessible from anywhere over the Internet.